Whenever a contestant with any measure of previous success in the music industry arrives on The Voice (or for that matter, any reality competition), critics immediately claim that he or she has an unfair advantage. 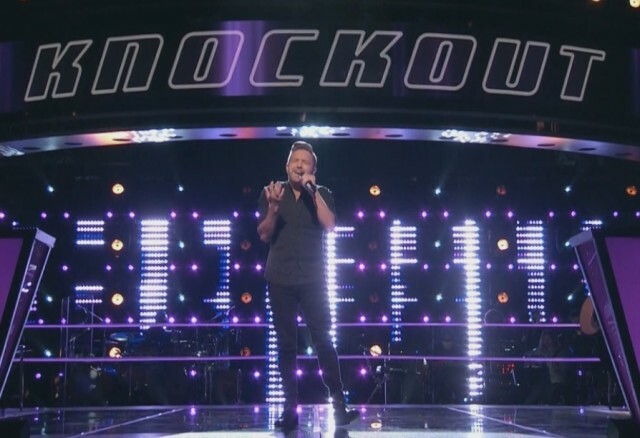 The latest target of this critique is former child star Billy Gilman, who hopes that a successful stint on The Voice will revive his career. According to some naysayers, Gilman does not belong on The Voice because he has already performed professionally. A few even claim that his voice isn’t all that strong — and that people merely like him because of his name and his past success. To be fair, entering The Voice as a previously successful musician is certainly different than coming on the show without ever having made a splash in the music industry. This was evident when Gilman was rehearsing for this week’s performance. Instead of freaking out over meeting Faith Hill and Tim McGraw for the first time, he enjoyed what looked more like a family reunion. His past also came up after he performed, with Miley Cyrus once again mentioning that she’d grown up listening to Gilman’s spectacular voice. Gilman’s experience on The Voice might not be exactly the same as that of Knockout competitor Ponciano Seoane, but then again, he has his own unique challenges to face. Because the coaches know who he is and what he is capable of, they hold him to a higher standard. The audience also expects more from him, and while some people will surely vote for him because they loved his early music, others will fail to vote purely because of his previous success. Even if his prior success in the music industry creates certain advantages, the haters should acknowledge that Gilman faced the exact same obstacles as the other singers when he first auditioned for The Voice. 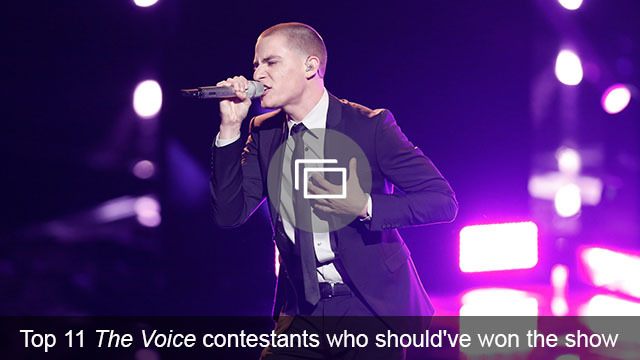 At that point, none of the judges recognized his voice — but they loved him nonetheless. Since then, he’s only gotten better — and his latest performance proves that he deserves to be up on that stage, singing his heart out. 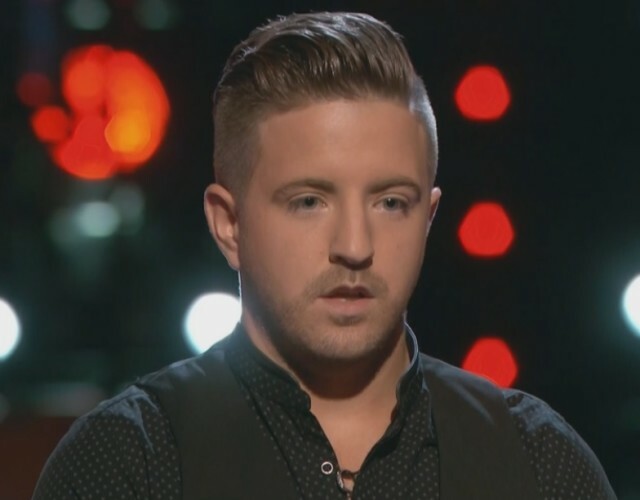 Do you think Billy Gilman has an unfair advantage on The Voice? Comment and share your opinion below.